2019 will see the return of the highly anticipated and valued PB4L Conference, after a brief hiatus. This year the pb4l conference theme is – “Global initiative, local design. He kaupapa o te au, he whakatairanga a-rohe” and will be focused on how New Zealand teachers, schools, students, parents and education community are adapting and localising Positive Behaviour for Learning – Schoolwide into kiwi schools. The Secondary Principals’ Association of New Zealand (SPANZ) is honoured to be the lead partner for the 2019 conference. 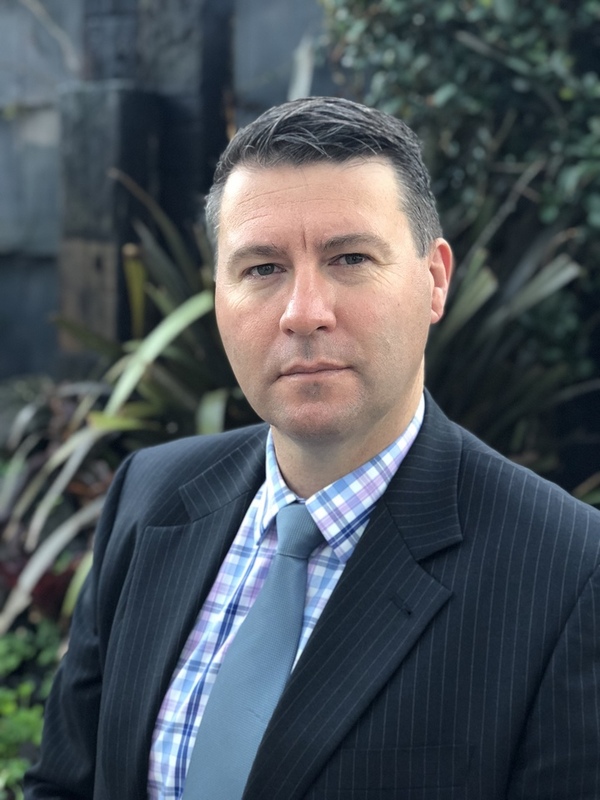 We, once again welcome George Sugai as a keynote speaker and in 2019 he will be joined by Nathan Wallis and this will help create a rich line-up of speakers who will help us to further explore and develop of skills using the PB4L framework. We would encourage you to think about sending a team of personnel from your school, so that this professional learning opportunity can have maximum impact on the practices that have most meaning for you. The focus will be on continuing to create localised solutions that will help further support teaching and learning at your school. We are excited about the potential that the 2019 PB4L conference has to help improve practice and look forward to the energy, innovation and excitement that the event will bring. On behalf of SPANZ and the PB4L conference team, we very much look forward to you joining us in August for two days of rich learning, enthusiasm and collaboration.